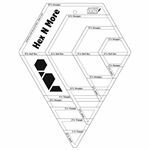 The Hex N More ruler cuts 4 different shapes in 4 different sizes: hexagons equilateral triangles half hexagons and jewels from 1.5in to 8.5in. 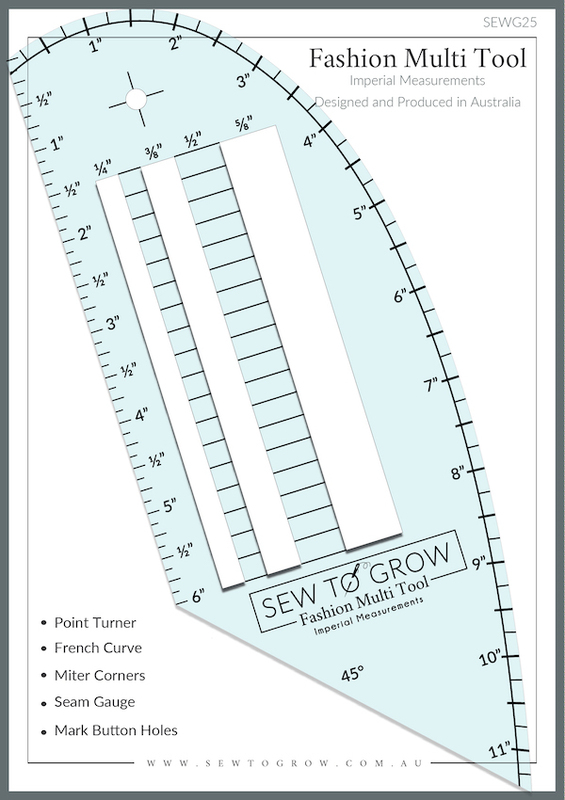 You only need to work with strips to use this ruler which makes it fast and easy to use. If you don't have a die cutter and dies to cut these shapes this is the next best thing! 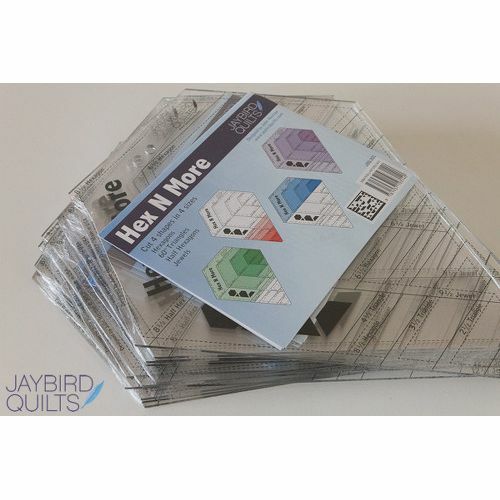 This new twist on cutting multiple shapes from just one ruler easy lends us to a completely new round of mosaic flare! The Hex N More ruler is packaged with full colour directions including cutting and piecing diagrams. 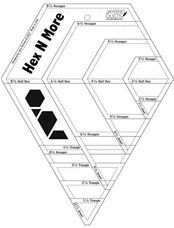 It can also be used in place of the Mini Hex N More ruler. Made from acrylic.